In the wake of Anthem Inc.’s historic data breach that saw as many as 80 million of its customers’ personal information stolen by cyber criminals, the second largest health insurance company in the country now says between 8.8 million and 18.8 million non-Anthem customers may also have been victimized during the hack. 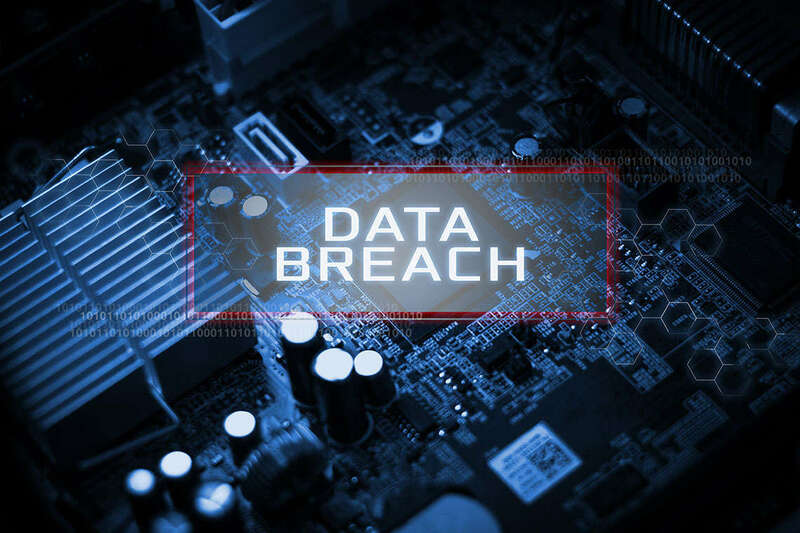 If your personal information was compromised in the Anthem data breach, let our attorneys know. These Blue Cross Blue Shield customers’ records were reportedly stored in the same database that was hit by the cyberhackers responsible for the Anthem breach. According to a Reuters repor, Anthem is part of a nationwide network of independent Blue Cross Blue Shield (BCBS) plans that allows BCBS customers to receive medical treatment even if they live in an area where BCBS is run by a different company. These customers’ records were reportedly stored in the same database that was hit by the cyberhackers responsible for the Anthem breach. Though Anthem’s initial count said roughly 80 million customers had their data compromised in the “very sophisticated external cyber attack,” the company now believes only 78.8 million customer records were accessed, including 14 million incomplete records. It’s because of these incomplete records that Anthem cannot pinpoint the exact number of Anthem customers versus non-Anthem customers who may have been affected in the breach. Anthem operates Blue Cross Blue Shield healthcare plans in 14 states, with plans in Texas and Florida run independently. Thirty seven companies in total cover about 105 million people under the Blue Cross Blue Shield license. Anthem said it will start sending out letters to its customers and Blue Cross Blue Shield members who may have been affected by the cybertheft. After the breach was announced in early February, Anthem set up AnthemFacts.com to provide customers with information on the incident.